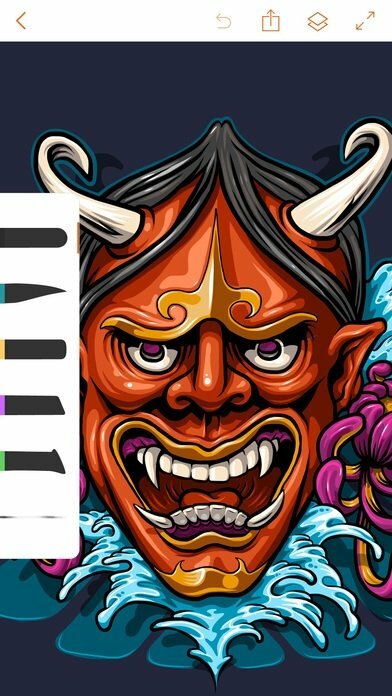 To be able to create vector illustrations with image layers and drawings, there are hardly any applications as powerful as Adobe Illustrator Draw. 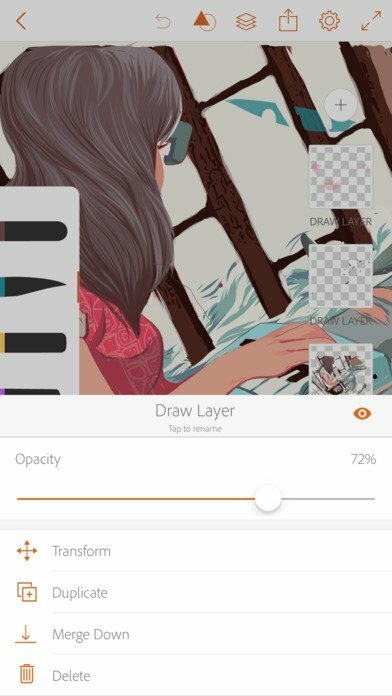 This app is used by illustrators, graphical designers and artists for their professional works. 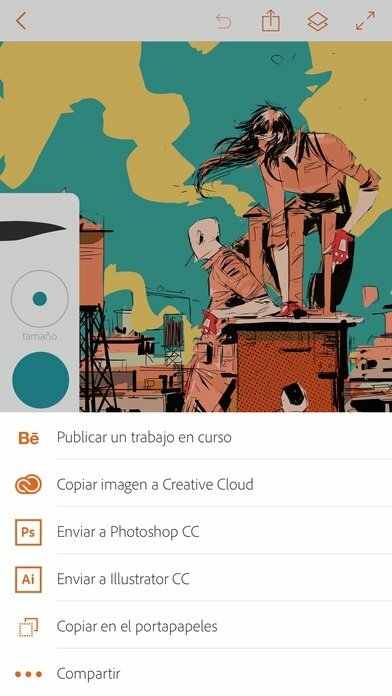 Adobe's technology at your creativity's service. Zoom in up to 64x. 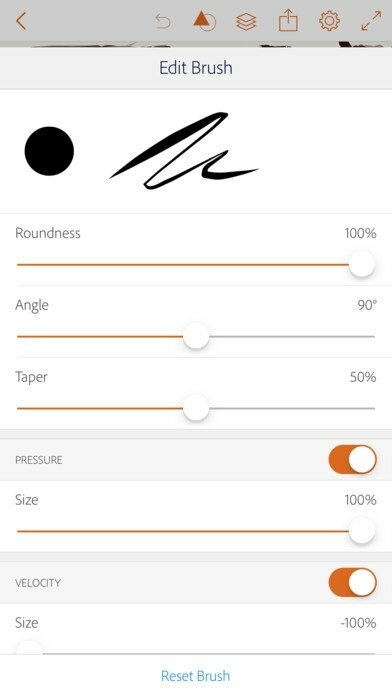 Create sketches with five types of pen tips. Work with several image layers and drawings. Duplicate, combine and adjust each layer. Insert basic shapes and vector galleries. Work with different stylus pencils without compatibility problems. 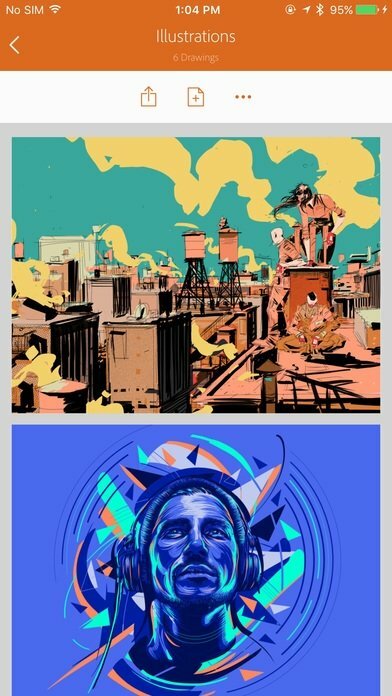 Send your illustration to Photoshop keeping all the layers intact. This tool has been developed with the help of the most advanced technology by Adobe Systems and with Creative Cloud in mind. All the latter so that combining your work with other applications and taking it with you wherever you go becomes much easier. Tayasui Memopad - Draw, share, it's done!